Street photography is my waterloo so when the chance to do a photowalk presented itself, I suggested Binondo and Intramuros to my companions. 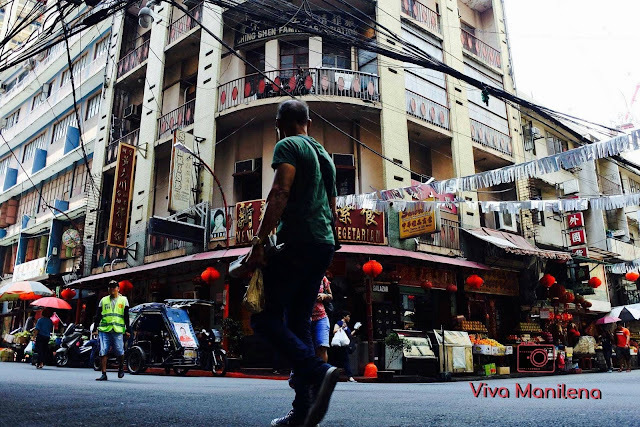 I haven't been to Binondo area for a long time so I was also excited to explore the place on a different angle- literally. I have with me my trusted Nikon J5. 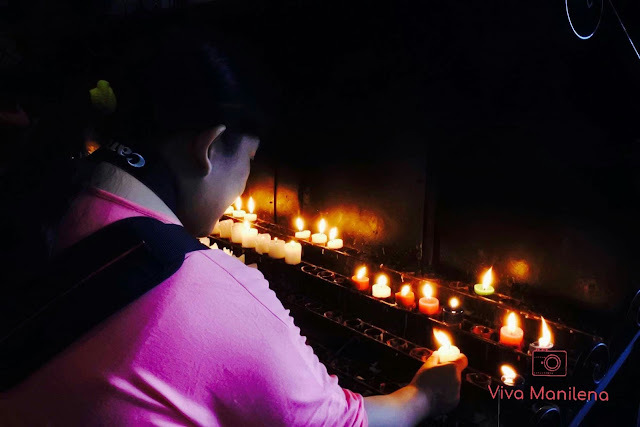 It was quite interesting to take pictures inside Minor Basilica de San Lorenzo Ruiz or commonly known as Binondo Church. Our photowalk was on a Saturday so there's not much people inside the church when we arrived. Here are my two favorite shots of the church, err inside the church. 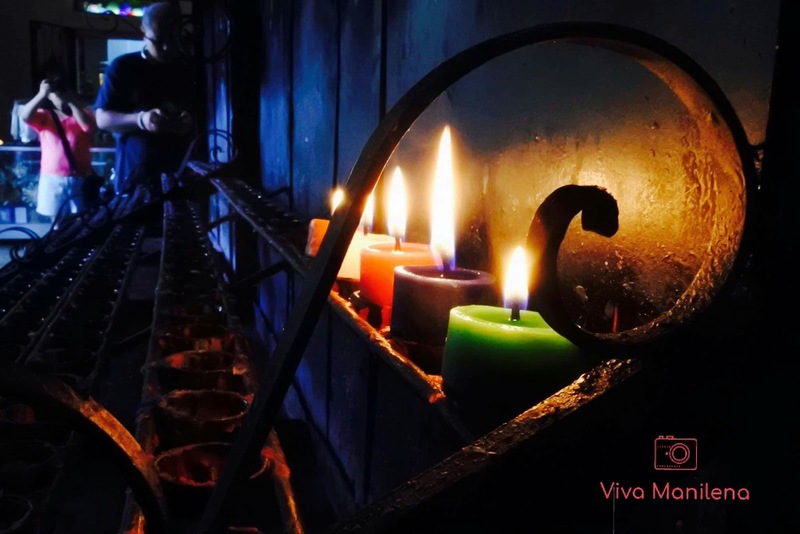 I love the play of lights at the area where people light candles to pray for their intentions. 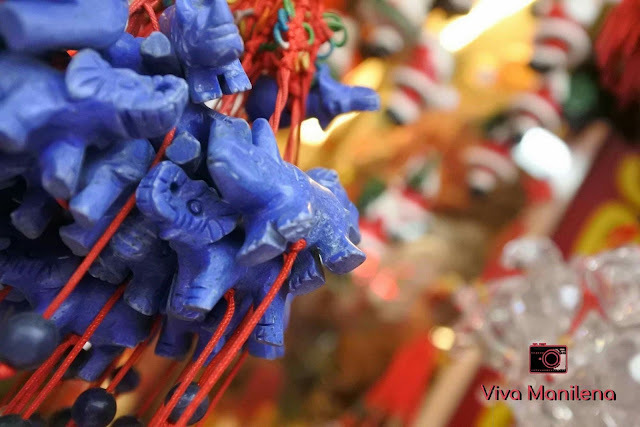 Of course, walking around Binondo is not complete without checking the lucky charms being sold especially the ones along Ongpin Street. Another interesting photo subject during our Binondo photowalk is the famous "Estero." Estero refers to the small restaurants lining the canal beside the river. I admit I haven't eaten yet in this place but the sight and smell are quite tempting. 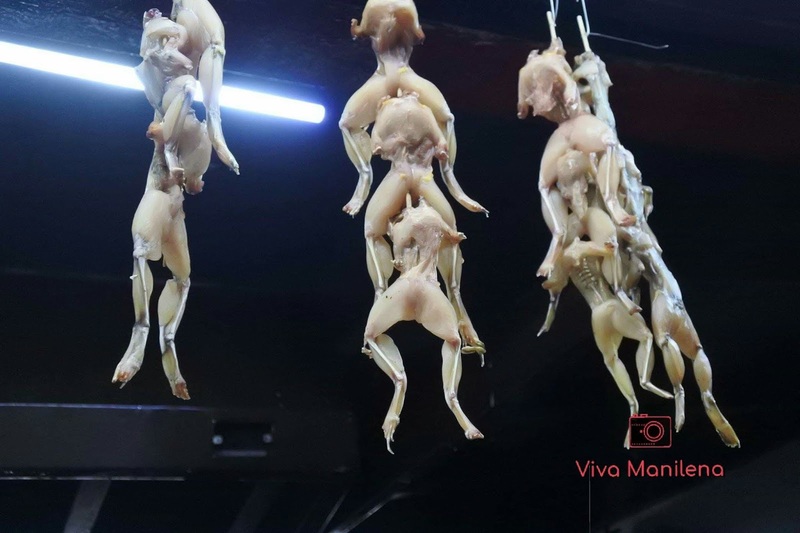 Imagine freshly-skinned frogs dipped in batter, then fried golden and served with fried rice. Haha, hello Kermit! Before heading off to Intramuros, we passed by Polland Hopia Cafe near Escolta for some snacks. 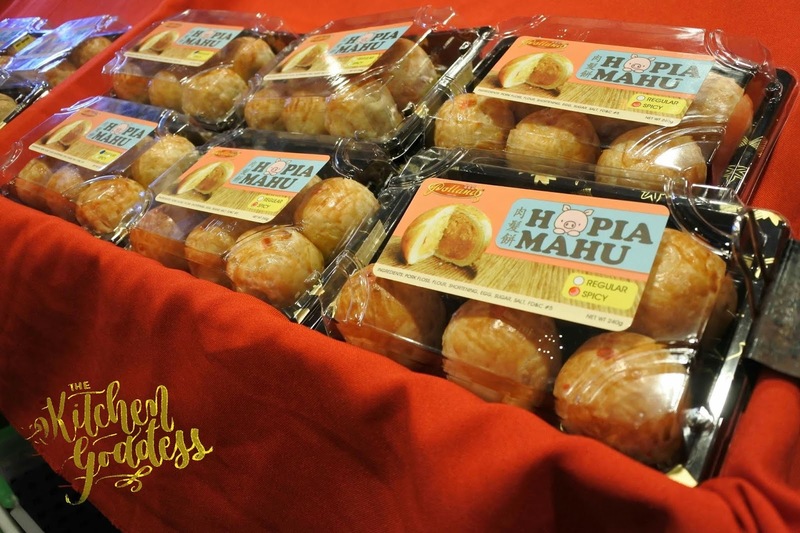 This Hopia Mahu was a nice and delicious food discovery. 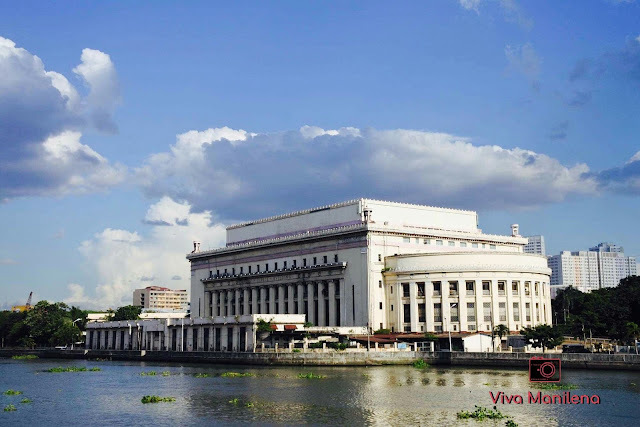 One of the most photographed building in Manila is the Manila Central Post Office that boast of neoclassical architecture. This was built during the early 20th century but was destroyed during World War II. So from the ashes rose this new edifice which is very similar to the original design. After our photowalk, we had some refreshing dessert at Ilustrado Restaurant. 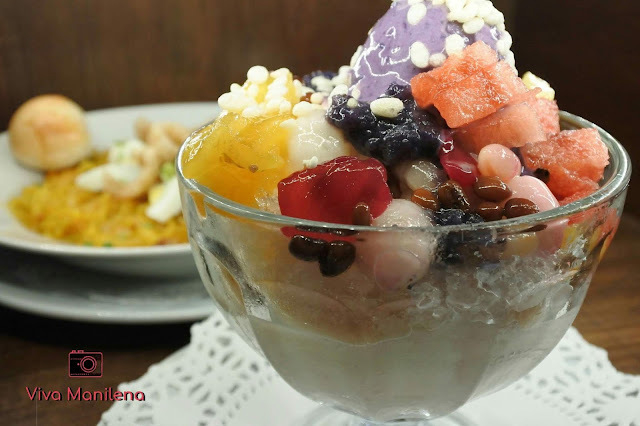 The halo-halo was brimming with yummy toppings that you don't usually see in regular halo-halo. Portion is good for sharing also. I love the macapuno balls and the watermelon and the ube ice-cream and the saba, okay, okay, I love everything on the halo-halo. 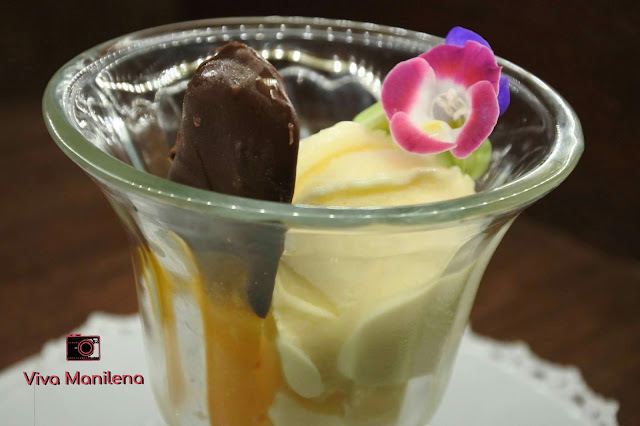 Then there's Ilustrado's famous and one-of-a-kind Sampaguita ice-cream. Sampaguita is the country's National Flower, these are small white flowers that has a very fragrant and distinct smell. Overall, it was a wonderful photowalk with lots of new discoveries. Can't wait to do more photowalks this year. Oh, so good shots. I suddenly miss Philippines. 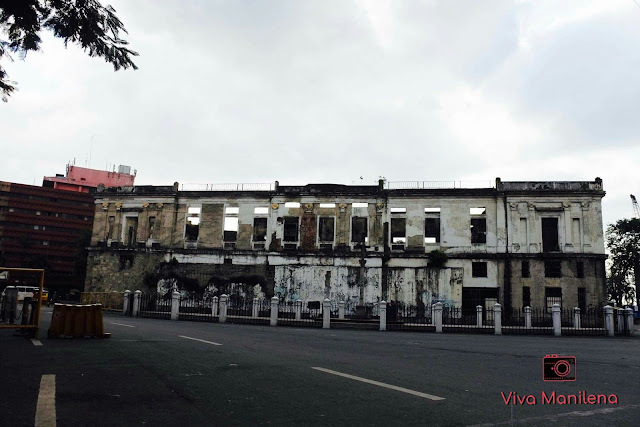 I love the manila post office and Intramuros. It's great to go in that area to have some retro shots. I've been to Binondo last year for a food crawl and the place is indeed old but looks so wise, ang dami nang napagdaanan. 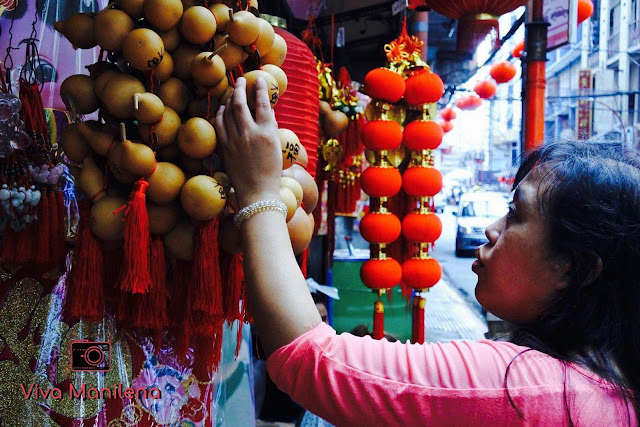 Ooooh, we also went to Binondo last year before CNY. Hopefully makabalik. Interesting yang sampaguita ice cream ha.